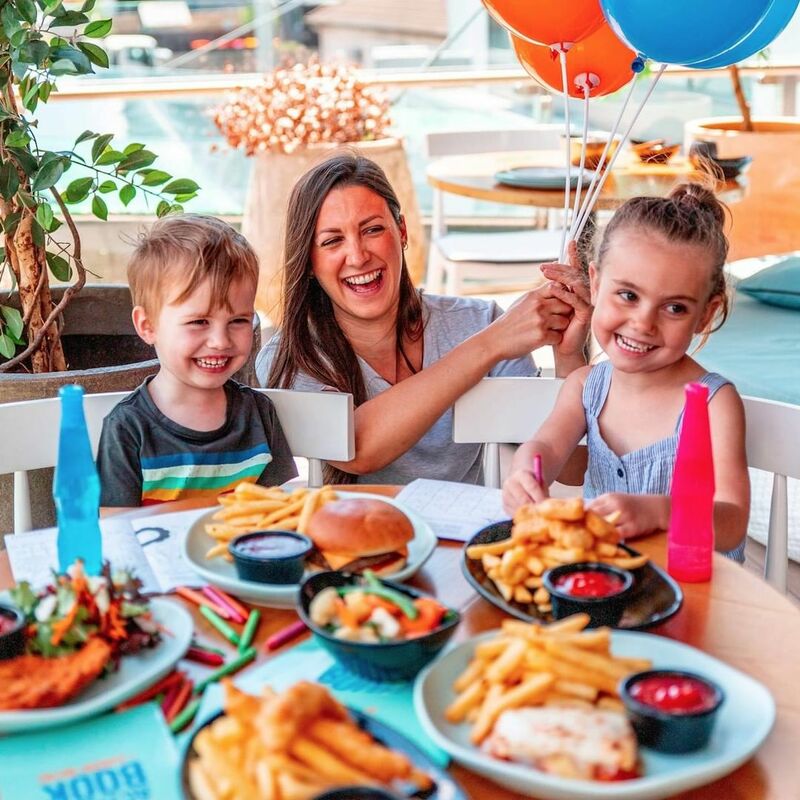 School holidays are back, but no need to stress South.Point has your school holidays survival guide sorted. We have secured a plan to both entertain the kids and give you the chance to relax and regenerate at one our many cafes. 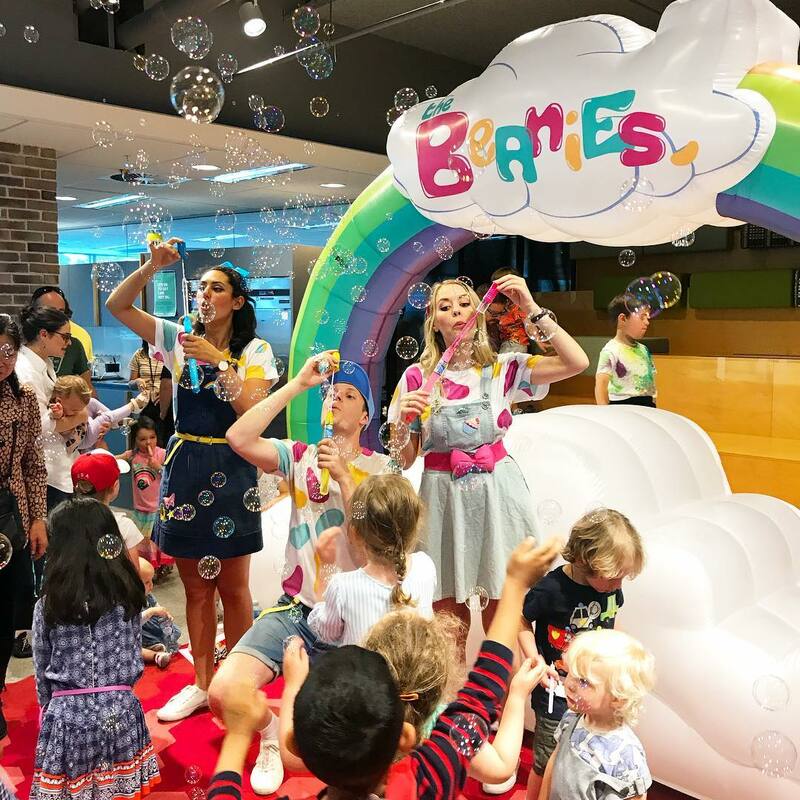 We have booked some awesome school holiday immersive zones and entertainment to keep the kids busy with special guests The Beanies and The Stufflers, as well as some great ideas for how else you can spend time with your kids at South.Point. This school holidays we have both an immersive zone and live performances to keep the kids occupied. The Beanies perform live shows at 11am, 12pm and 1pm every day between the 15th and the 18th of April. 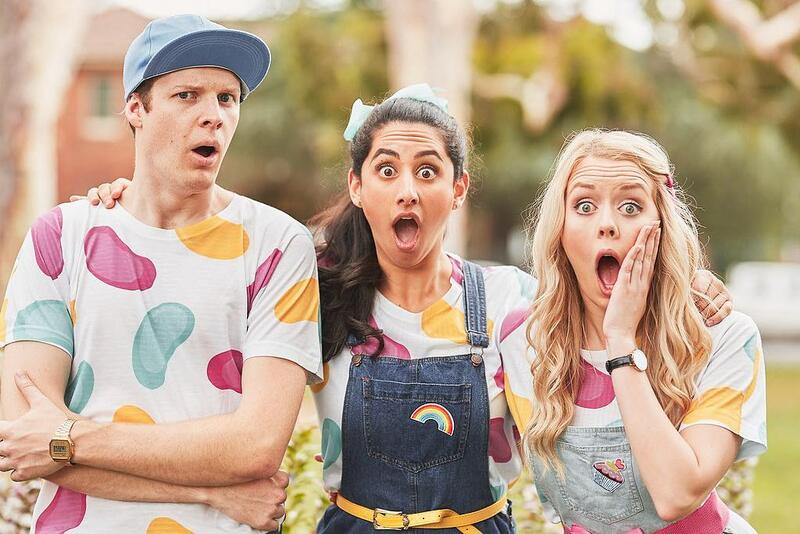 This award winning entertainment group not only get kids singing and dancing but create educational podcasts that encourage active listening for kids and a screen free, guilt free break for parents. Where: Centre Court come dance and sing along to your favorite songs. 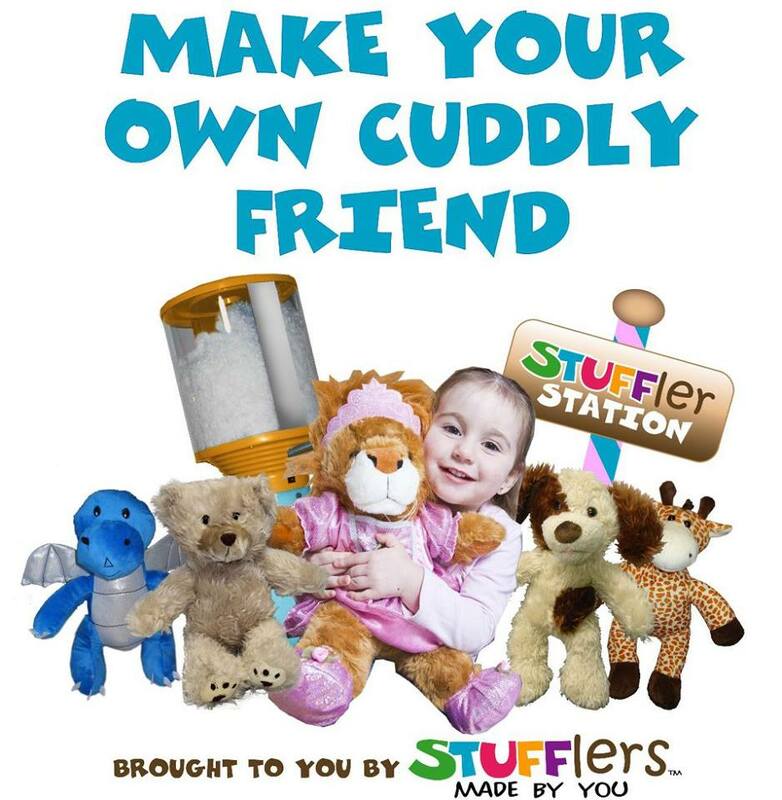 Where: Centre Court Come and make your own furry friend for only $8 with choices ranging from the traditional teddy bears to Cats, Dogs, Dragons, Monsters, Jungle Animals and more for you to love. Kulture Break are running kids dance classes this school holidays. This is a great opportunity for kids to try out dancing, make friends and have fun! This school holidays is packed with must see movies coming out with kids tickets for just $10 at Limelight Cinema Tuggeranong. Kids movies to see include The Lego Movie 2, Dumbo, Wonder Park and Missing Link! 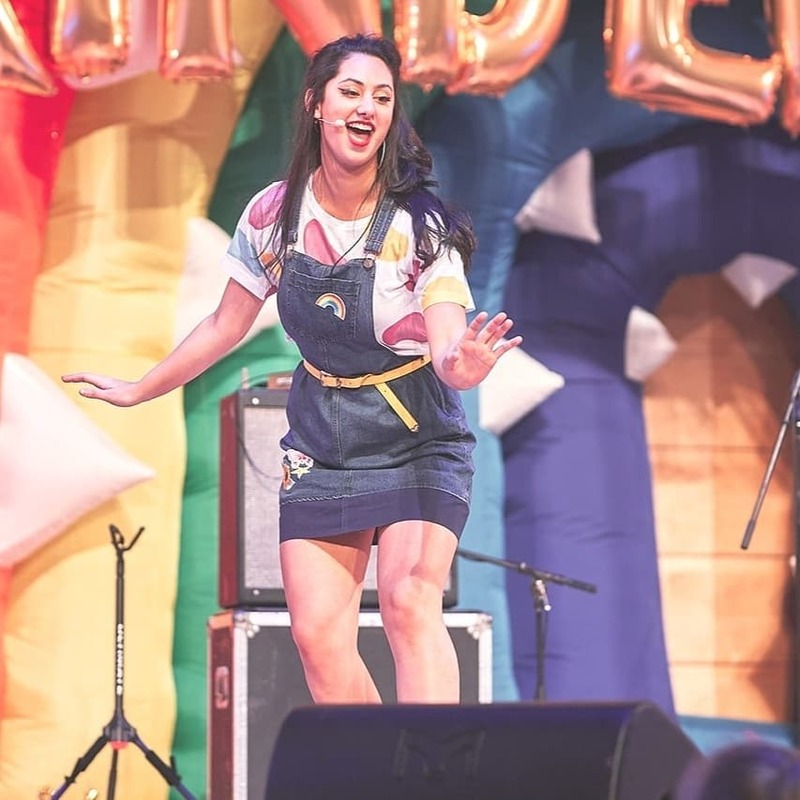 On Sunday the 28th April, Limelight will also be holding a Peppa Pig family fun day which will include free face painting, 10 brand new episodes, a festival 2-part special and exclusive new interactive entertainment. Tickets now on sale here. Sit back and relax at one our many cafes for some coffee and hot chocolate for the kids. Try a ChimmiChunga wrap from Brew bar out on Anketell Street or head to Rashay's to check out the all- inclusive kids menu. 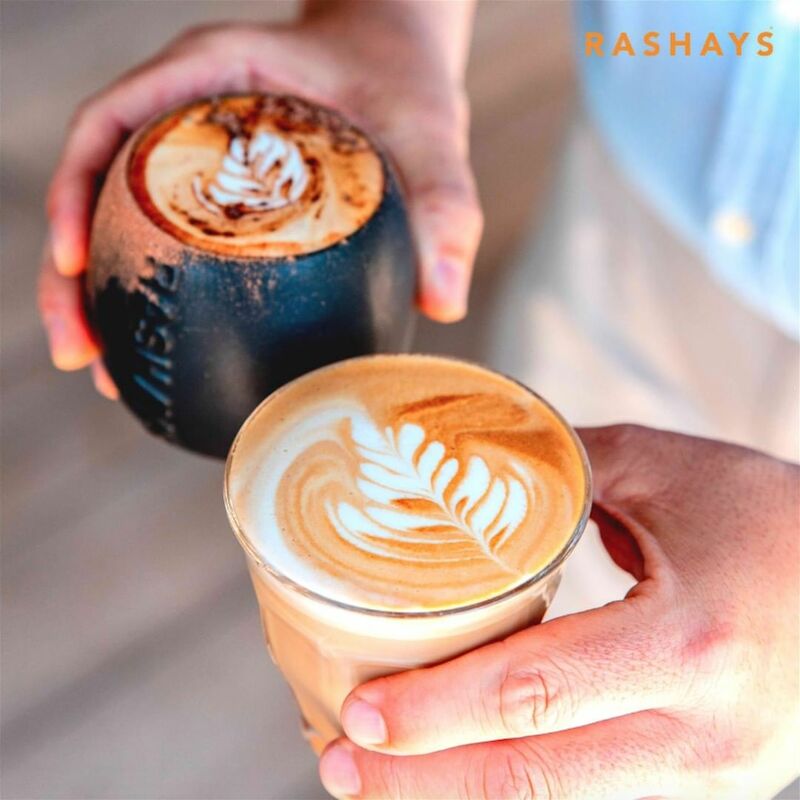 If its a chili day head inside and chose from a range of cafes including Cafe Cherry Beans, Cafe Luxxe, 5 Sense Gourmet Bar, Espresso room, Gloria Jeans and Cafe Milligram. iPlay Australia is an industry leader in arcade entertainment. Packed with your favorite arcade games, prizes, video games and redemption machines, there is something for everyone at iPlay! Fitted with an awesome party space and packed with activities – iPlay has you sorted these school holidays.